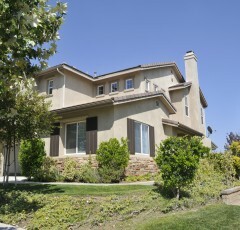 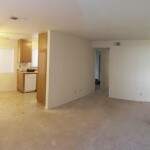 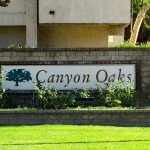 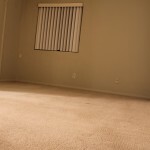 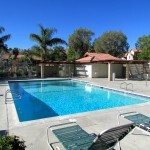 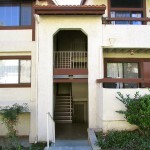 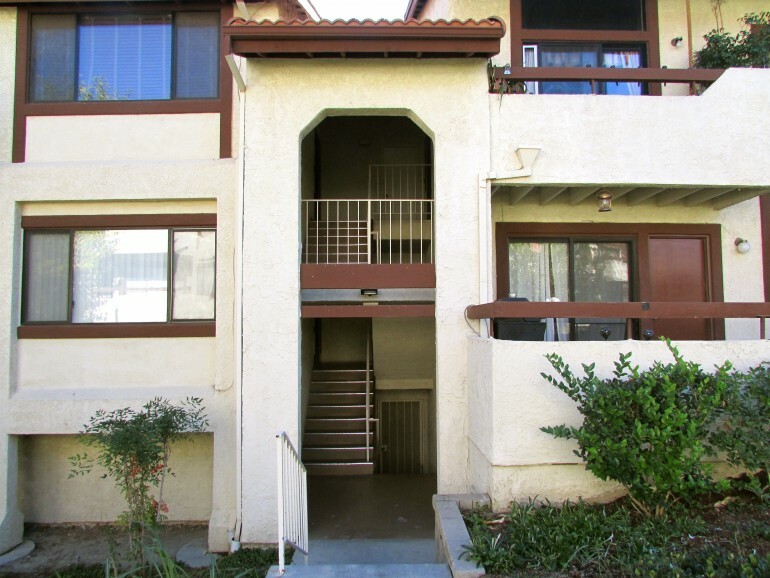 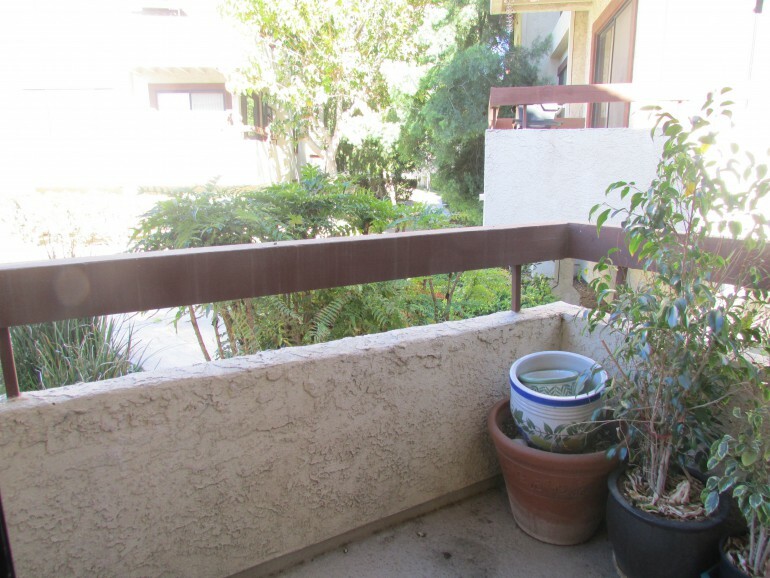 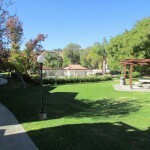 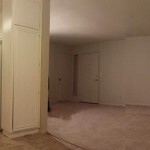 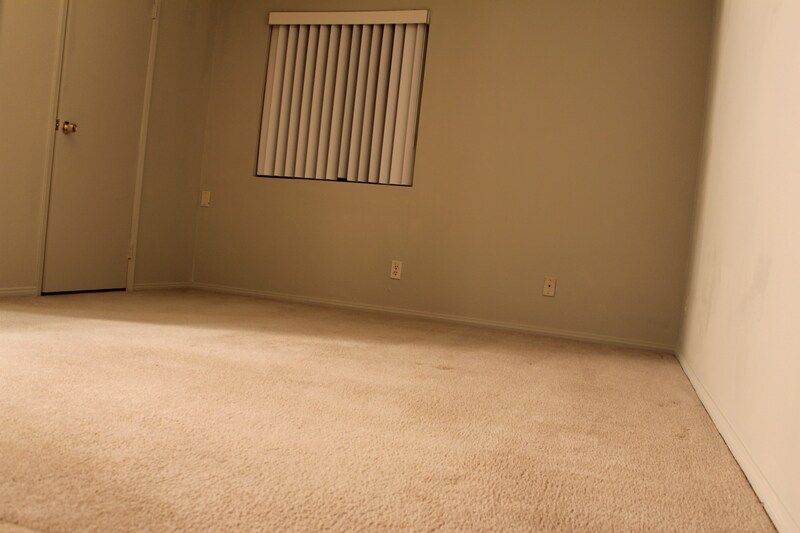 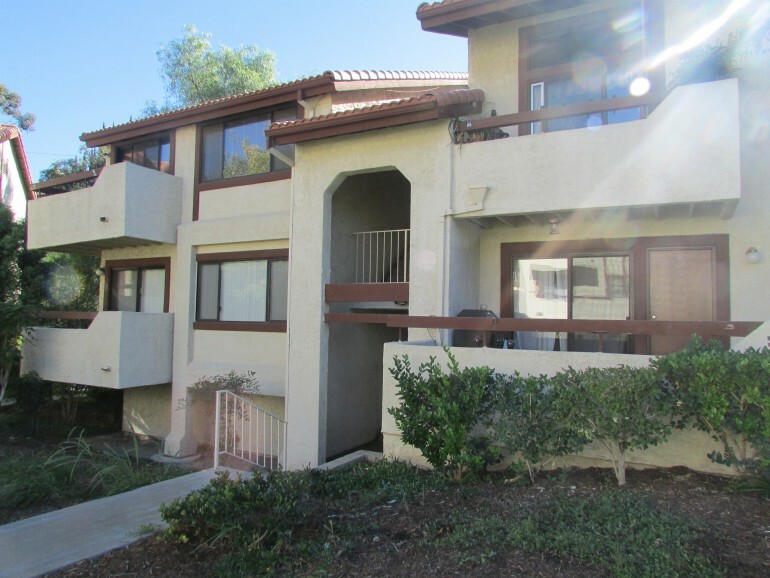 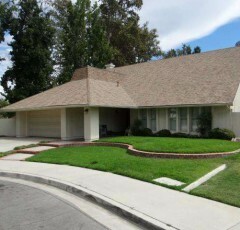 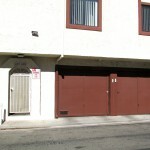 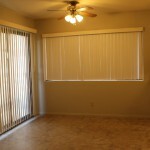 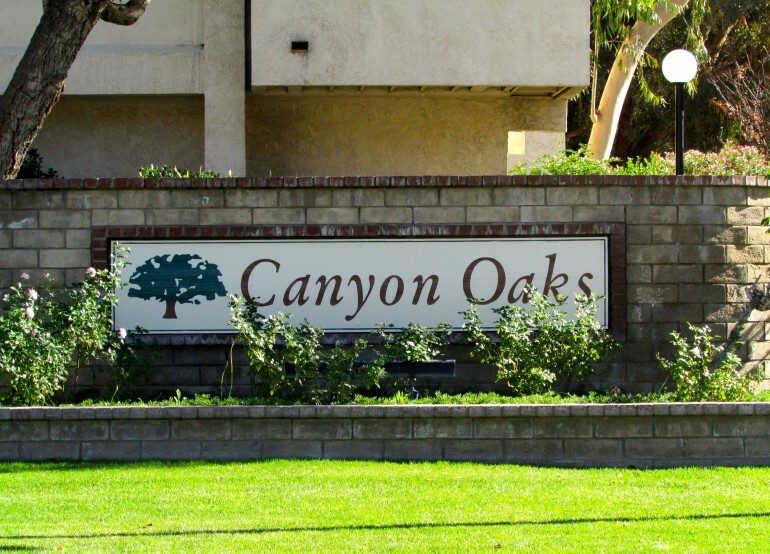 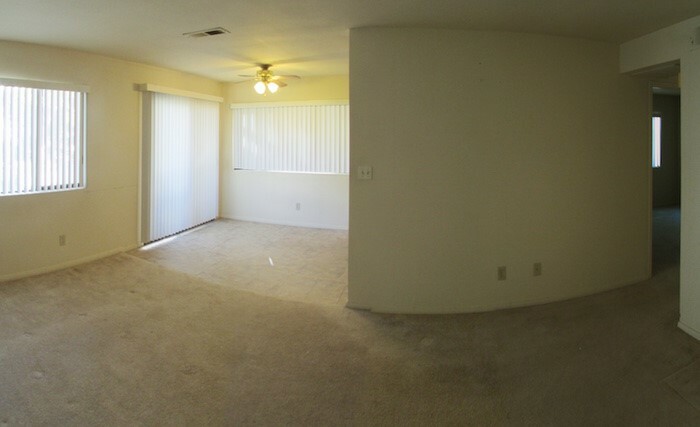 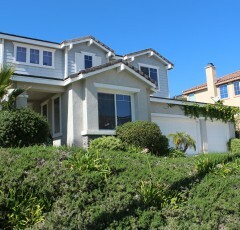 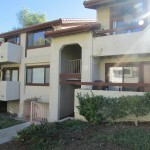 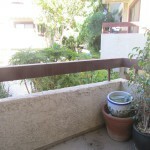 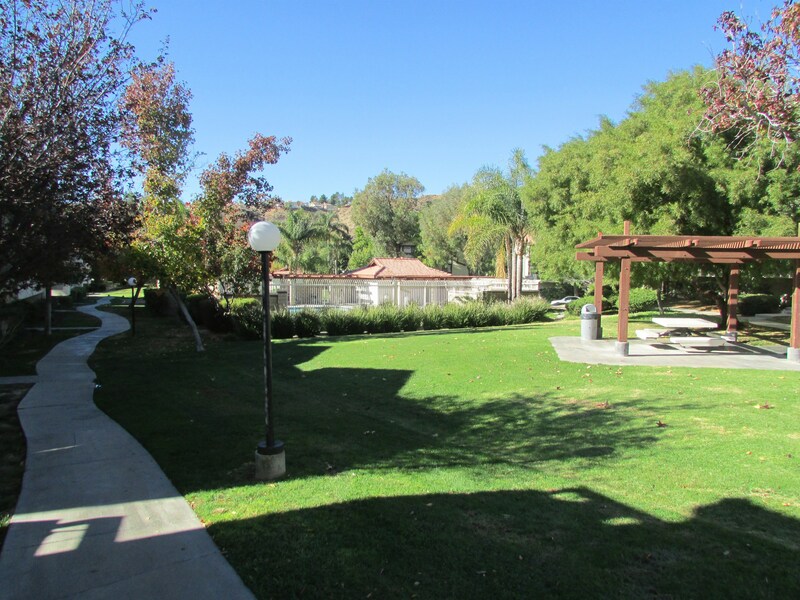 This darling condo for sale in the Canyon Oaks area of Canyon Country includes approx 934 square feet of living space. 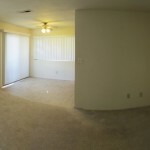 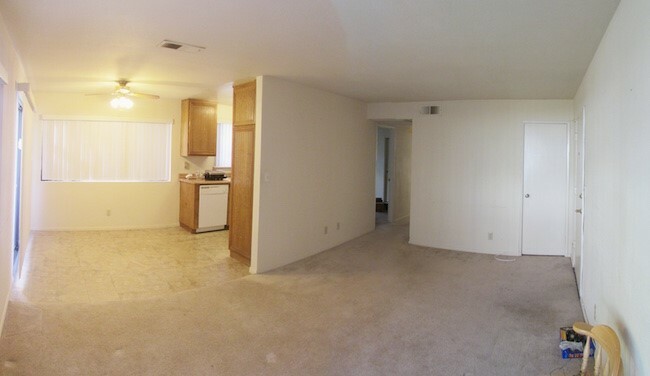 It features a huge living room attached to the dining and kitchen areas. 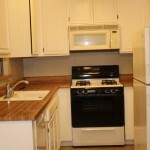 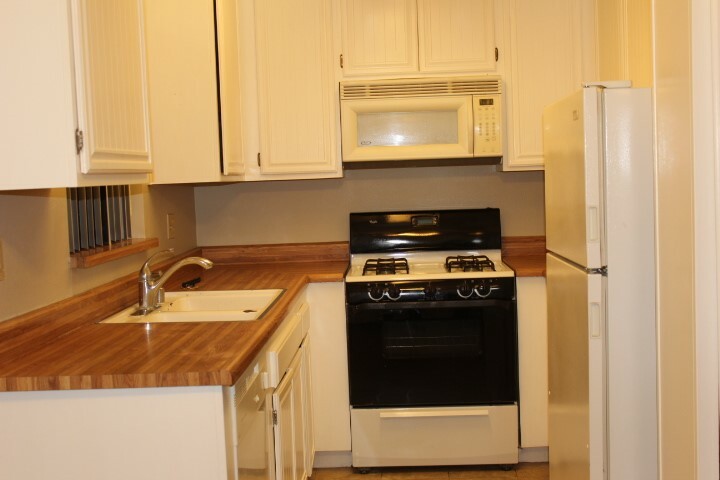 The kitchen has all wood cabinetry, a dishwasher, microwave and oven. 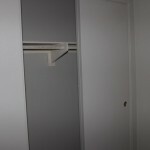 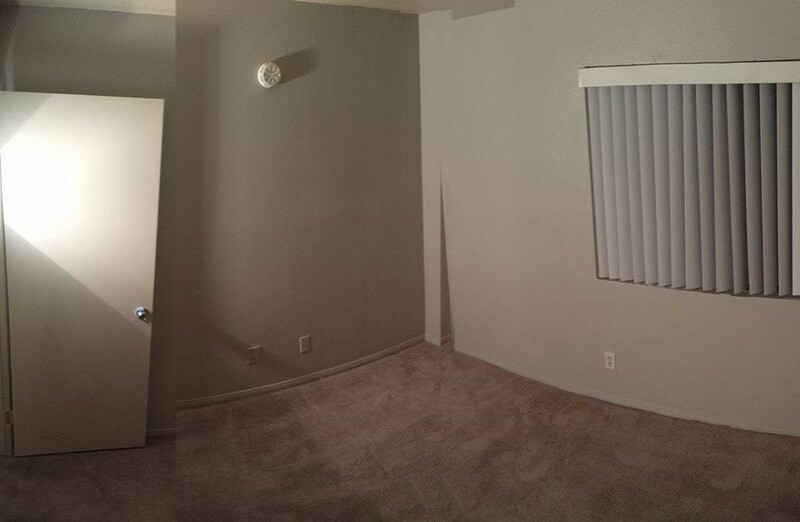 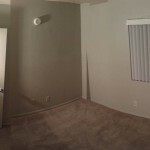 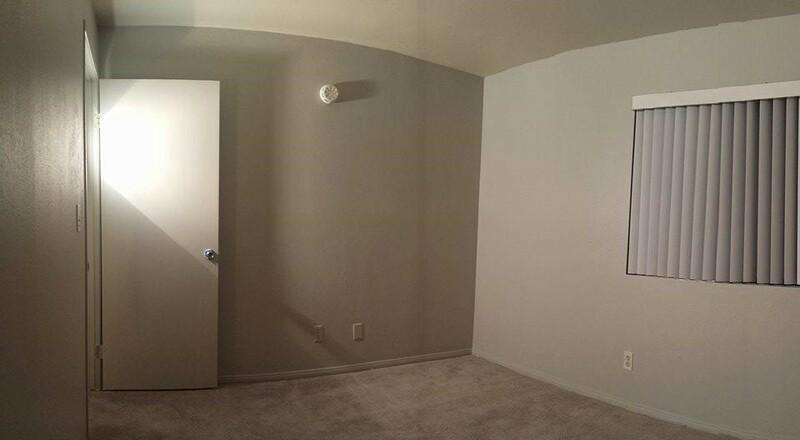 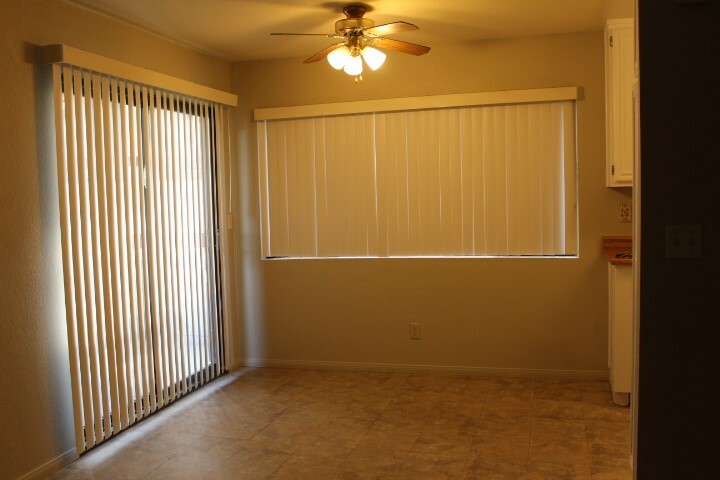 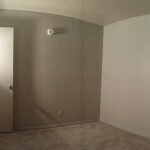 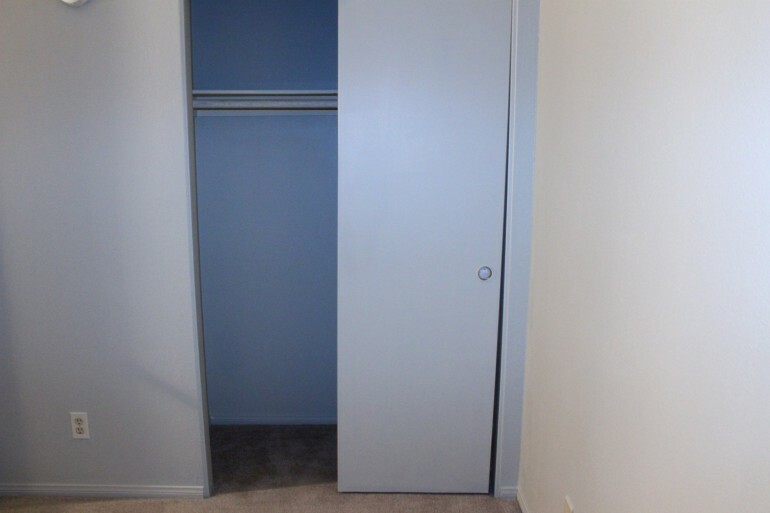 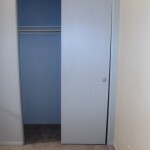 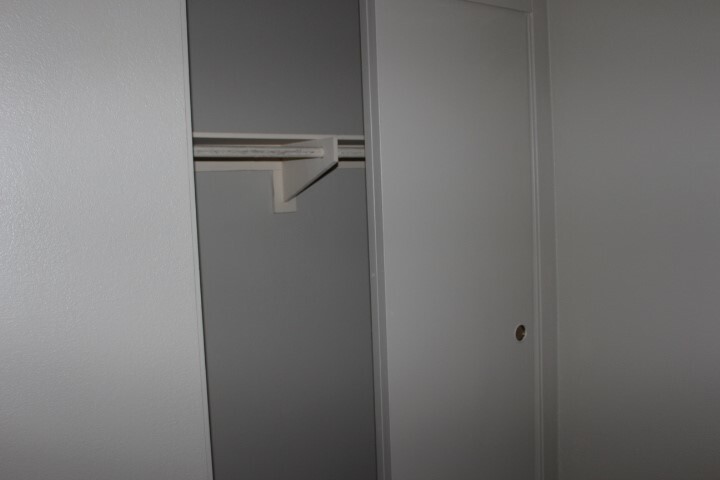 Each of the bedrooms has sliding closet doors and plenty of natural lighting. 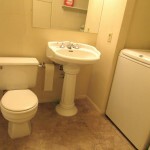 The first bathroom has a shower, tub has a washer/dryer hook up. 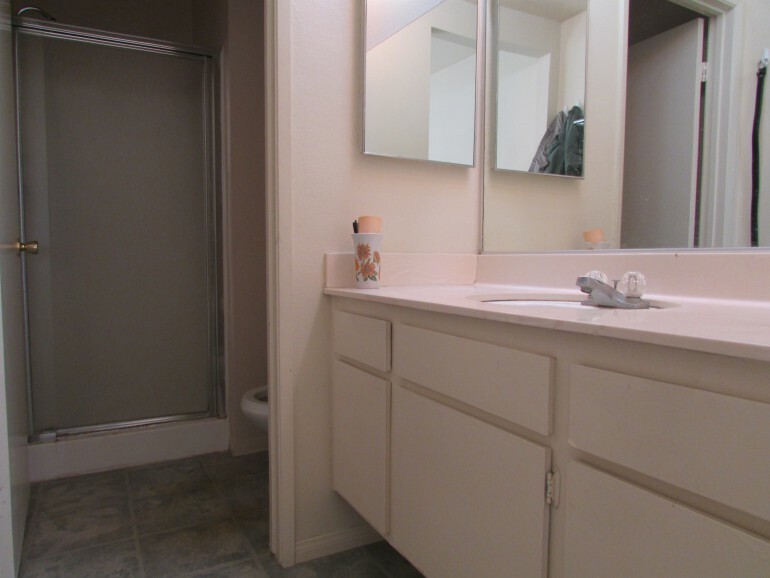 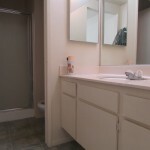 The master bedroom has an adjacent bathroom with dual sinks and enclosed shower stall. 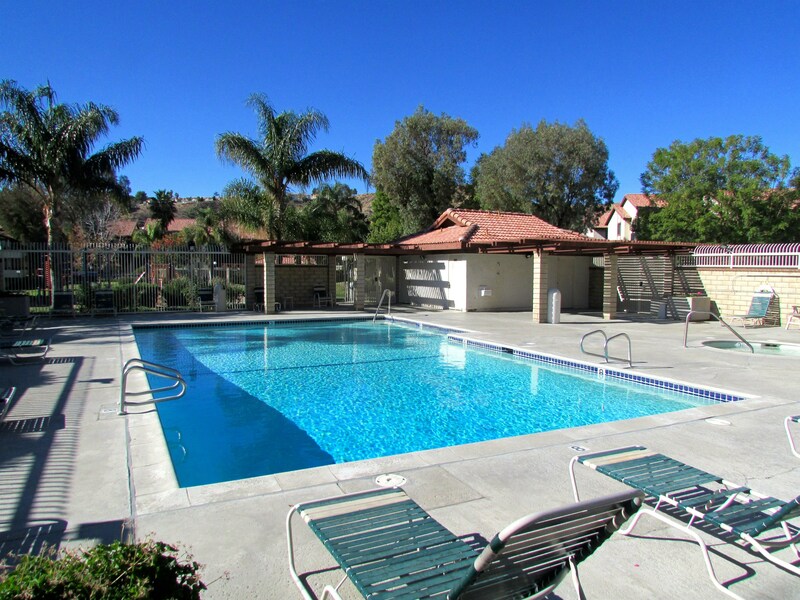 This condominium includes a beautiful community pool just steps from the front entrance and tons of pathways to enjoy walks on! 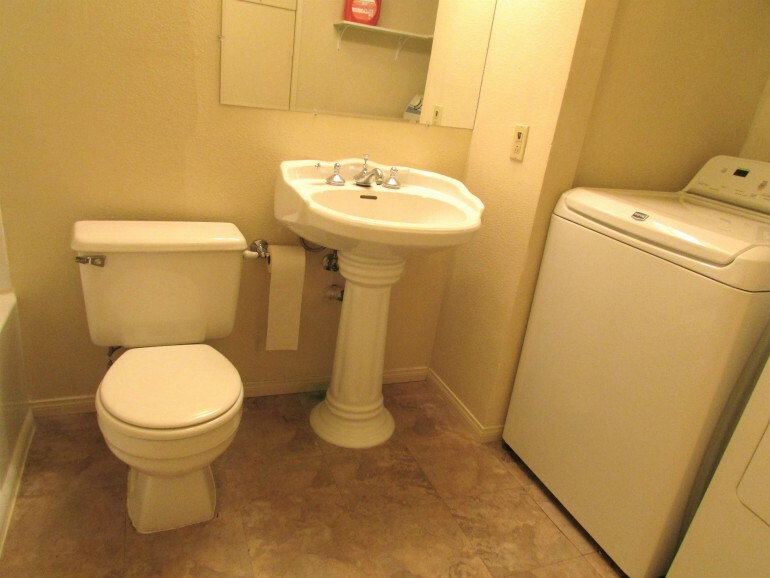 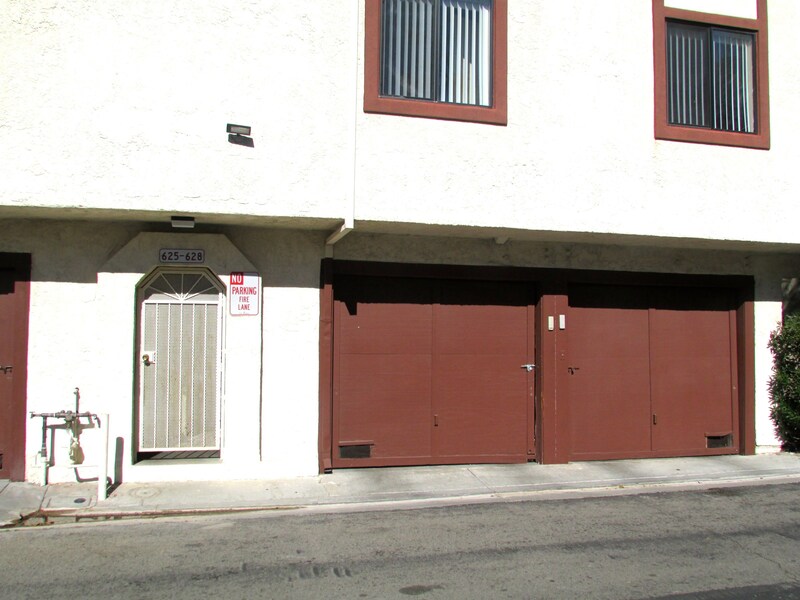 It also includes a 2 car tandem garage for your convenience.